Under Title VII and similar state and local laws, employers may not discriminate against employees based on their religious beliefs and practices. Additionally, if an employee has a sincerely held religious belief, an employer may be required to engage in the interactive process and provide a religious accommodation if doing so would not create an undue hardship for the employer. 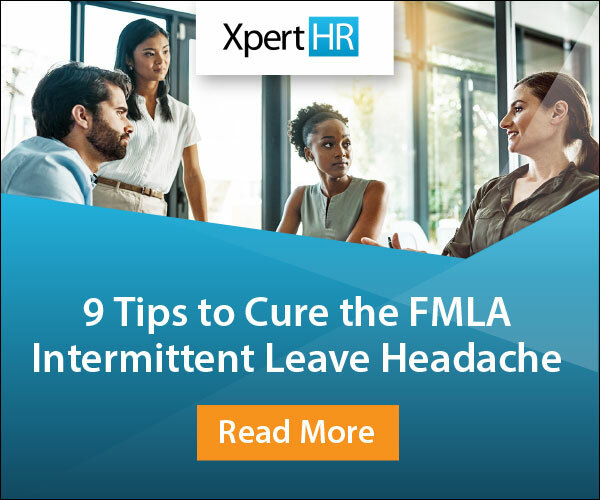 Here are nine tips for employers and supervisors when it comes to religious accommodation requests. 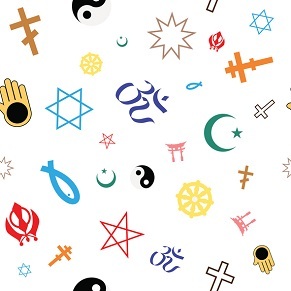 An employer should make sure employees are aware of their right to request an accommodation by developing and maintaining a religious accommodation policy. The policy should inform employees that the employer will comply with Title VII and similar state and municipal laws and may provide reasonable accommodations based on sincerely held religious beliefs. Title VII and similar state and local laws broadly define religion to include major organized religions such as Christianity, Judaism, Islam, Hinduism and Buddhism, but also religions that are not widely practiced, that are new, or that have not achieved broad acceptance in society. In additional to theistic beliefs (i.e., those that include a belief in God), protections extend to sincerely held non-theistic moral or ethical beliefs as to what is right and wrong with the strength of traditional religious views. However, Title VII does not apply to requirements based on personal preferences rooted in non-theological bases, such as culture, heritage or politics. An employee does not need to explicitly ask for the request, orally or in writing, if the employer knew or should have known that an employee needed an accommodation. If you are unsure whether an employee is requesting an accommodation, ask the employee to clarify the request and provide further information. Do not assume that an individual practices a certain religion based on his or her appearance, clothing, accent or any other characteristic. All religious accommodation requests should be taken seriously and handled on a case-by-case basis. In determining whether an accommodation is feasible, an employer should review its work rules and past practices, and also be careful about setting a precedent. It is important to keep a record and document each step of the interactive process as this may serve as evidence in case of a later religious discrimination lawsuit. The employer should keep detailed notes about the nature of the request, when it was made, and measures taken to explore accommodations. An employer must evaluate whether the accommodation request is reasonable in light of the facts and circumstances. In assessing whether an accommodation is reasonable, focus on the job requirements and if the individual is able to meet the requirements and perform the essential job functions if an accommodation is provided. While an employer may want to consider the employee’s preferred accommodation, it is not required to provide the employee with the accommodation the employee requests, especially if doing so would create an undue hardship to the business. The key is for the employer to offer an accommodation that would eliminate the conflict between work and religious beliefs. Whether the requested accommodation violates rights under a collective bargaining agreement or seniority system. For more insights you need to know about religious accommodation issues, check out XpertHR’s new workflow guide. Thanks for your comment and good point!